The removal of the headphone jack and lack of wireless charging on last year’s Google Pixel 2 was a huge opportunity that was missed but this year, Google might significantly improve the features set with the release of the Pixel 3. If the new Android P beta 2 is anything to go by, it appears that Google may finally be giving its customers what they really want with the new Pixel 3 lineup. Strands of Code Hidden in Android P Suggests Wireless Charging Support Is Coming – Will the Pixel 3 Finally Get a Glass and Metal Construction? The eagle eye of XDA Developers was able to locate various lines of code hidden within the new software update suggesting that wireless charging support is on the way. Since Android 4.2 Jelly Bean’s release, the operating system has provided support for wireless charging but it is disappointing that it took Google this long to potentially bring it to the Pixel 3 lineup. The assumption has been formed that the upcoming smartphone series will get this feature is because the code makes references to something called ‘dreamliner’ along with various mentions of its wireless charging capabilities. ‘Dreamliner’ could very well be the codename of an upcoming product that Google might release with the inception of the Pixel 3 and Pixel 3 XL, but it could be something else entirely too. 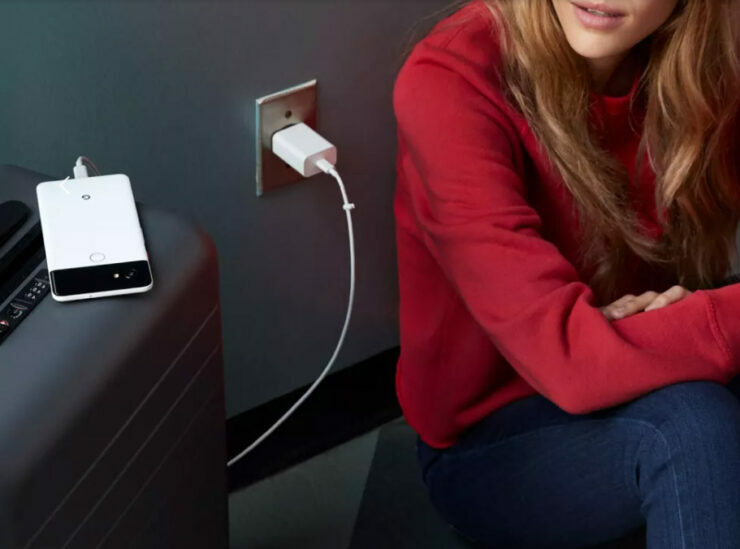 Our own impression is that this might be a dedicated wireless charging accessory that Google plans on launching when it announces its smartphone family later in the year, but knowing the company it is not going to come cheap. Previously leaked images do not show a metal and glass construction but here is something that we want you to take note of. Google has its own smartphone design team just like Apple so there could be several prototypes like these hovering around the office. One of these prototypes could actually feature a glass back that will allow the process of wireless induction to take place. Still, we’d take this information with a pinch of salt for now. After all, Google might run into complications at the 11th hour, foregoing wireless charging on the Pixel 3 in the end.